With plenty of cordless drills in all sizes and types to choose from, we thought it would be good to take a look at this bunch from Bosch, built for site work. 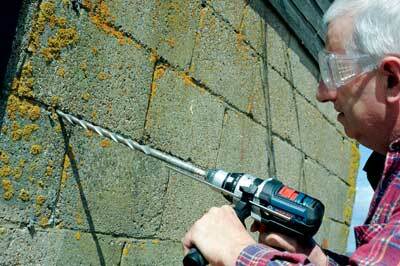 I think it's important to understand where the cordless tool market is heading. 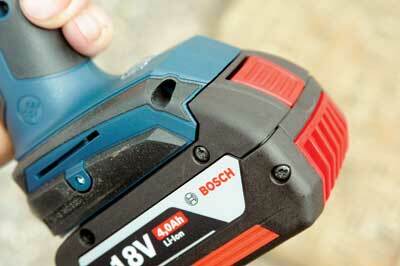 With the previous advent of Li-ion batteries and lighter motors, and the need for plenty of power when working on site, most site workers have opted for 18V tools, because the weight difference isn't much more than the 14.4V version in many cases, although the extra heavy-duty versions are still a bit heavier. 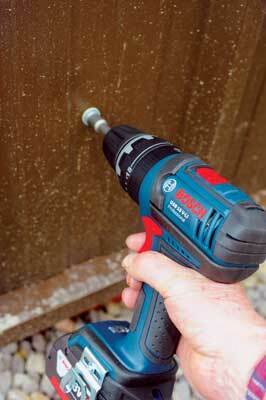 Interestingly, at the other end of the spectrum, the 10.8V mini drill drivers are also very popular, especially for light bench work and things like kitchen installation that need lightness, compactness and access in tight spaces. The power of these baby drills is impressive for their size. So, demand for different capacity drills is tending to polarise somewhat. However, big manufacturers like Bosch are still producing a proliferation of models, which can make buying decisions complicated, although special price offers from dealer outlets from time to time can help make your mind up for you! 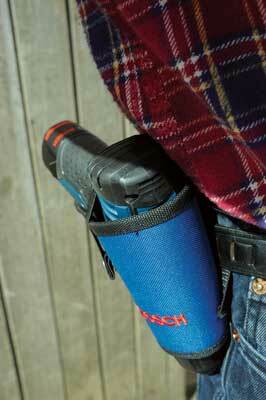 The selection here are all combi-drills, which are capable of drilling, hammer drilling and screwdriving. 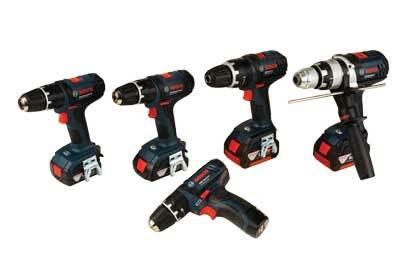 Again, if you look at the plain drill drivers and impact drivers in the Bosch range it adds to the profusion of models. 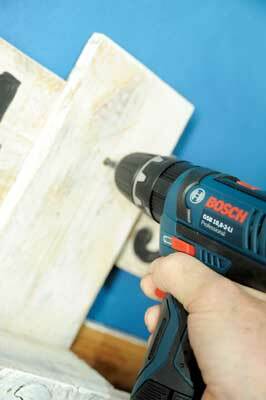 As a general rule, a combi-drill is a safe bet as it can do most things, most of the time. The biggest of these Bosch models, the GSB 18 VE-2-LI with its heavier duty chuck and extra staying power, is the toughest of the bunch if you want to mess around when doing real grunt work. The models in between are better when you don't need that extra oomph! The choice is yours, but we think they are all pretty good.